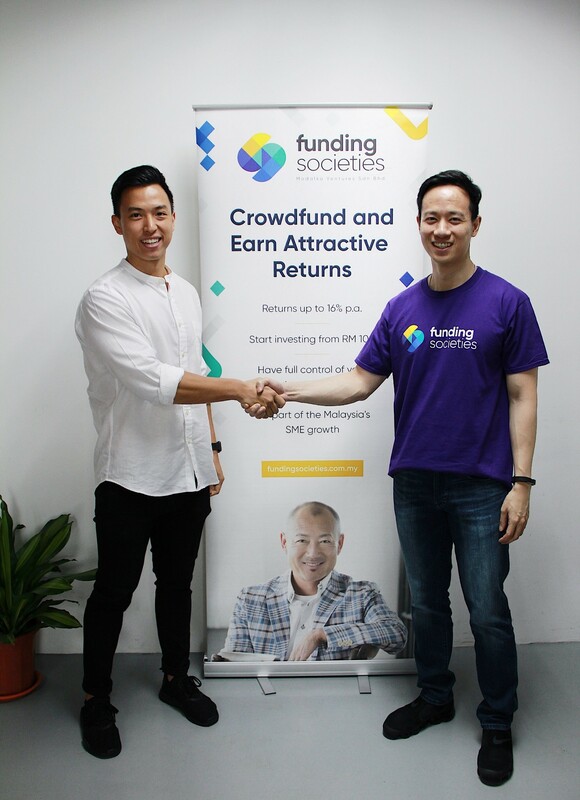 Funding Societies partners with Curlec, a homegrown FinTech company specialising in Direct Debit payments. Funding Societies will be the first partner to adopt Curlec’s online Direct Debit system. With an integrated system, the repayment process for Funding Societies’ SME clients will be automated, increasing customer efficiency and lowering processing time. Funding Societies connects SMEs with investors through an online marketplace, thus increasing access to financing for the SME sector. By financing SME funds, investors can earn returns up to 14% per year, higher than fixed deposits, bonds, and other traditional instruments. Meanwhile, SMEs can obtain up to RM500,000 in working capital financing to expand their businesses through a fast and simple online-based process. SMEs do not need to provide collateral as part of financing requirements. 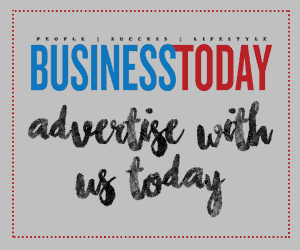 Zac Liew, Co-Founder and CEO of Curlec, says, “Going forward, Funding Societies will offer Curlec’s Direct Debit system for SME as an additional repayments method, and our Instant Pay FPX payment gateway for investor deposits. It is a great opportunity to collaborate with another local FinTech company who is committed to support SME businesses. We share the same goal: to serve SMEs currently underserved by existing financial institutions. According to estimates cited by Securities Commission (SC), the SME sector in Malaysia has a financing gap of more than RM80 billion. Yet domestic SMEs comprise 97% of Malaysian businesses and contribute to 65% of national employment. Market-based, technology-driven financing options such as Funding Societies can provide alternative solutions to address the needs of SMEs in Malaysia. Funding Societies Malaysia currently holds the largest domestic market share in terms of crowdfunded amount. The platform also holds a 0% default rate – well over a year since it began operations. “With Curlec’s automation technology, Funding Societies hopes to scale our business faster and more efficiently to achieve our goal of RM50 million in SME financing this year. We want to serve more and more of underserved SMEs who require financing,” adds Wong. Is That E-Ang Pow Service Really Safe?